The energetic renovation of older and especially traditional buildings is a market which is primarily served by local and regional craft enterprises. Their knowledge and their closeness to customers is a decisive factor for the durability and appropriateness of a renovation. What are the special challenges in renovating traditional buildings on a high quality level, taking into account energy efficiency as well as tradtional architecture? 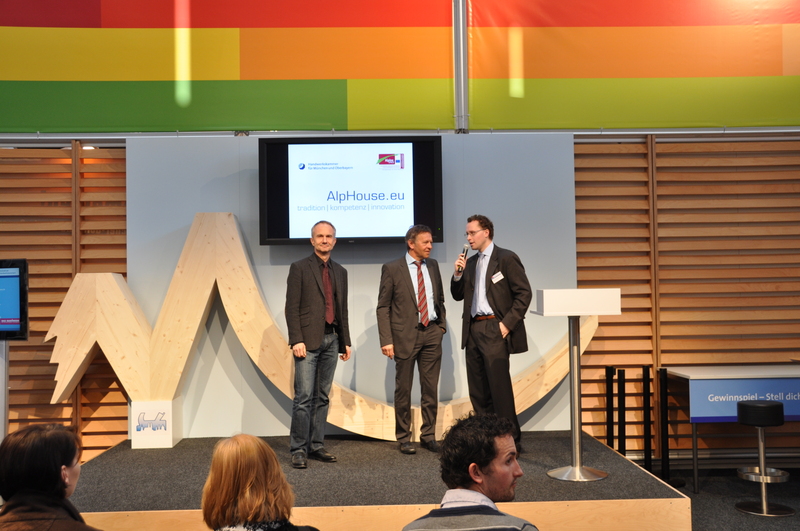 How can crafts enterprises qualify their team for the renovation of traditional buildings in their regions? How can house owners find information on good practices and get in contact with enterprises that are qualified for such renovations? 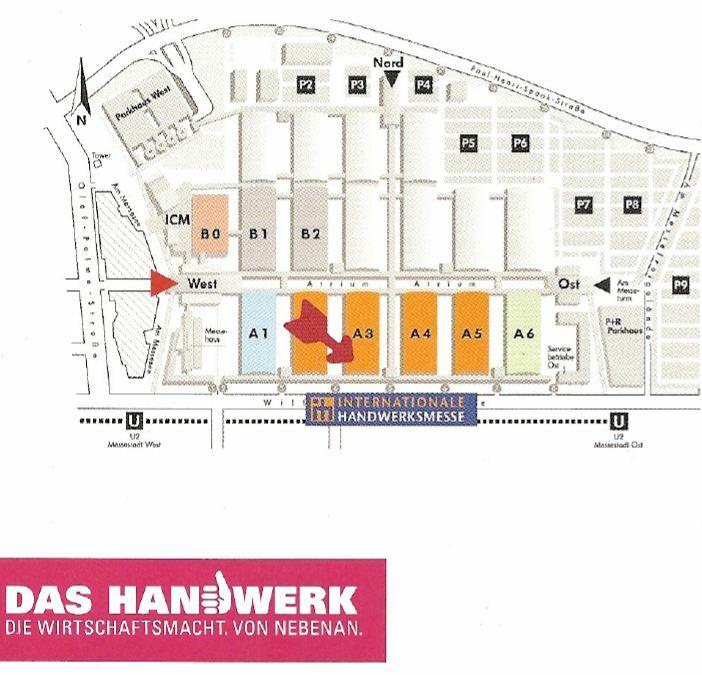 For more information about Internationale Handwerksmesse click here.